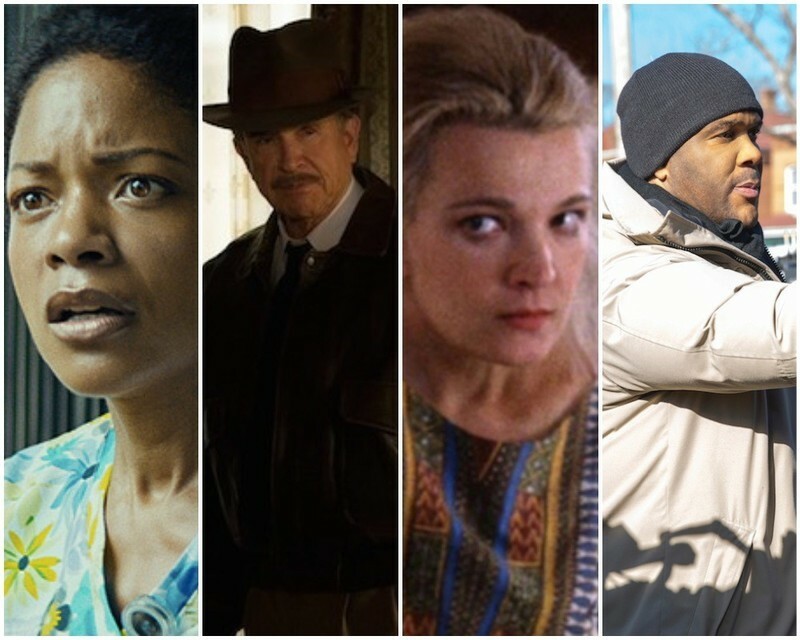 Ebert Fellow Tiffany Walden offers her first impressions of Sundance 2019. 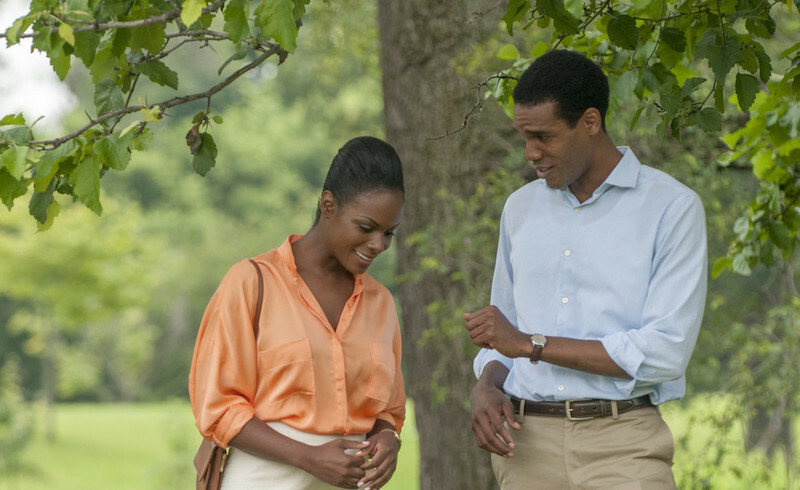 An interview with actors Tika Sumpter & Parker Sawyers about portraying Michelle & Barack Obama on their famous first date in "Southside with You." Music is Crucial to Every Film: John Legend on "Southside with You"
An interview with executive producer John Legend about "Southside with You," composing the end credits song "Start" for the film's closing credits and much more. 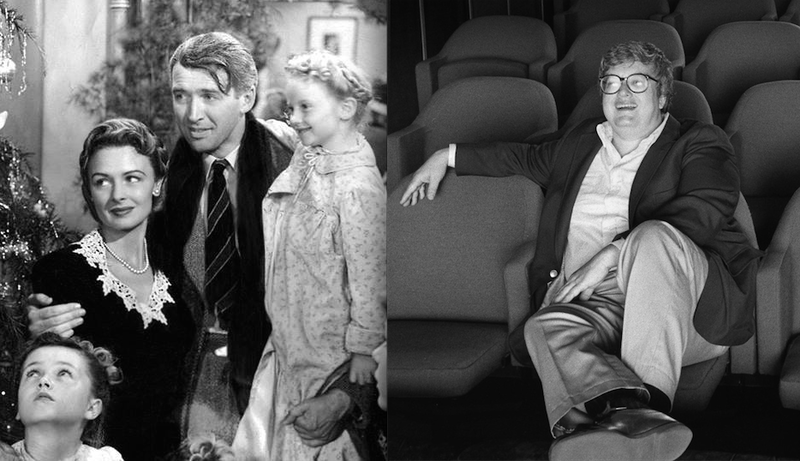 A piece on the American experience reflected through four films at the Sundance Film Festival by an Ebert Fellow. Sundance 2016: "Southside with You"
A review of Richard Tanne's "Southside with You." 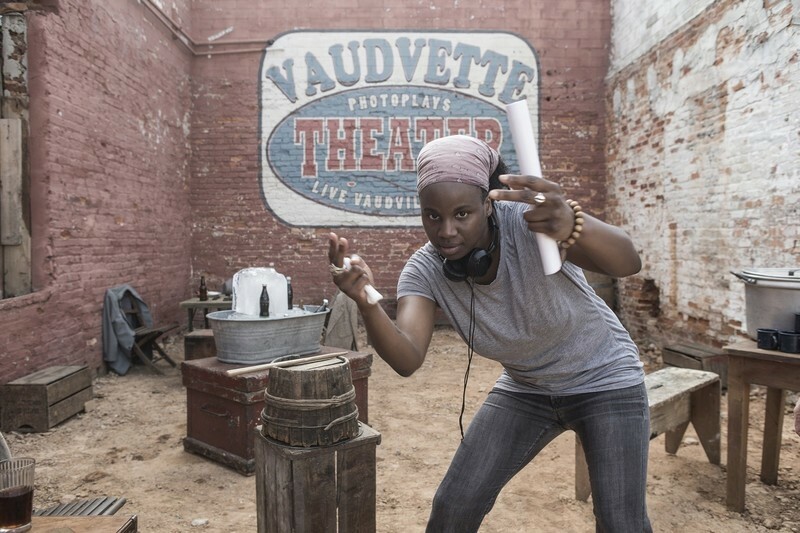 An interview with the director of Pariah and Bessie.